Kobo's newest ereader showed up on the FCC website on Friday, and even though the more interesting details are embargoed this filing told me a lot. If the hints dropped in the test reports are correct, this is probably going to be a 6" ereader with Wifi, an HD E-ink screen, a microSD card slot, and a frontlight. And if the date for the embargo is correct the more interesting details will be revealed on 30 August, suggesting that this ereader will likely ship some time next month. Update: I've just learned that someone posted images of this ereader on his blog. See the end of the post. Few of the hardware details are explicitly spelled out in the paperwork, but the test report does describe this device as a 6" ereader. Netronix (Kobo's hardware partner) was also so kind as to let us see far more detail about the backside of the new device than was strictly necessary. If you look closely you can see that the upper edge includes 2 cutouts. 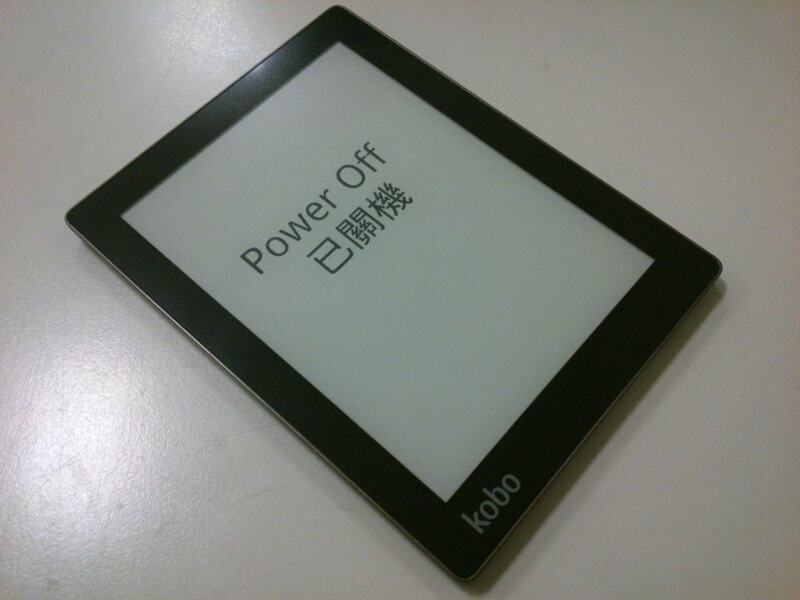 Based on the design of the Kobo Glo, I think one is for the power supply while the other probably controls the front light. And if you look closely at the bottom edge you'll see a cutout for the microSD card slot and the USB port. And as you can also see from the image, the overall design of the backside of this ereader faintly resembles that of the Kobo Aura HD, Kobo's 6.8" ereader. That suggests that Kobo is no longer working with Ideo, the design firm that crafted the refined appearance of Kobo's previous ereaders. That might be a mistake. I and many other people felt that (compared to previous models) the Kobo Aura HD was unpleasant to look at and to hold, with poorer construction quality and a less pleasant hands on experience. If Kobo really did switch to a new designer we could be seeing a lot of rejection this Fall as customers pick up a device and put it back down again with an Ewww expression. Update: I've just learned that photos of the new ereader have been posted to a Chinese language blog by what I assume is an E-ink employee (that's what his Facebook page implies). 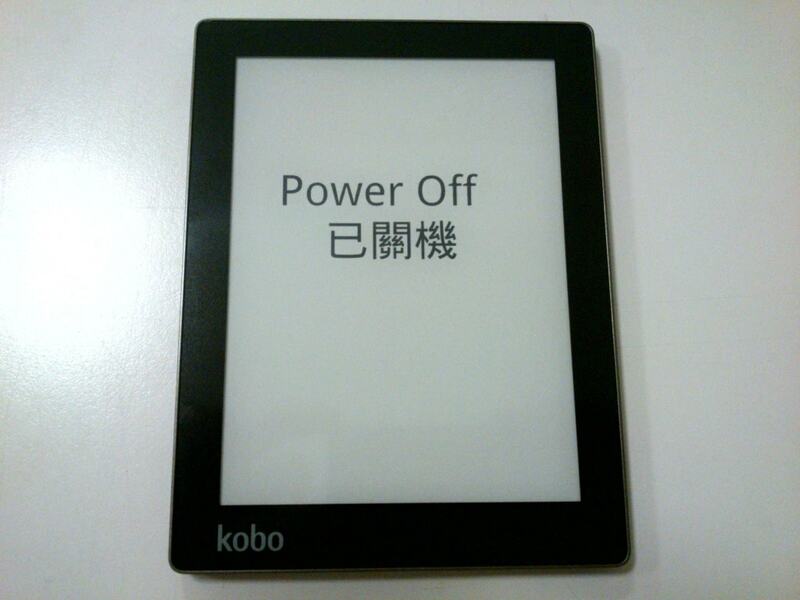 As you can see from this gallery, the new Kobo ereader is going to look nothing like last year's models. 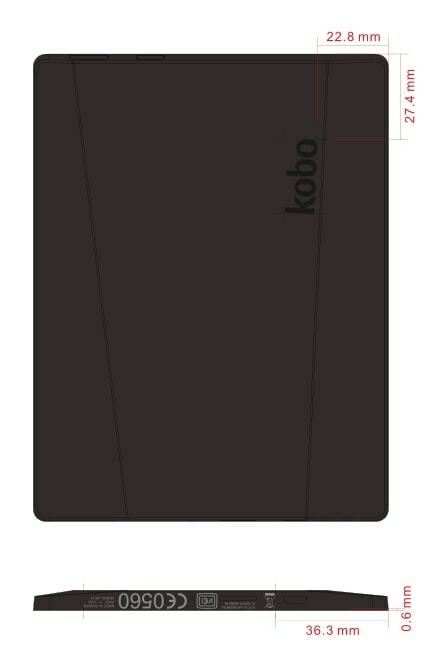 It's also going to look a lot better than the Kobo Aura HD, thank goodness. This ereader has the ugly red button for the frontlight found on the Aura HD, but it also has a polished metal front and a textured backside. Clearly this is a more polished design than the Aura HD, thus supporting my supposition that the Aura HD was a rushed design. Looks good, I’m guessing the early release date is so they can trump, or try to trump, Amazon, though you could argue they’ve already done that with the Aura. Still, looks nice. Amusingly reminds me of the bezel of the classic iPad. Aura ordered and now I don’t know if I wouldn’t cancel? Be or not to be? I would wait for the new device. And it probably won’t be here in the US until when???? Definitely passing on this. The textured backplate, which looks rubbery, definitely solves one HUGE problem of the Aura – this won’t be slipping out of your hand nearly as much. But it still has the idiotically-shaped back is still going to make it uncomfortable to hold for anyone whose fingers aren’t the right size. The backside of this ereader is flat, mostly. I don’t see the problem. I’m not sure a recessed screen means anything. The Glo has a recessed screen and an IR touchscreen. IR vs. capacitive screen. For me IR is more convenient. I prefer IR too. I don’t like how the text looks behind the screen in the pw; in fact, that´s the reason I passed on it. And Nate, I recall Amazon assuring the shallowness of the ktouch’s screen was IR fault. I didn’t believe it, cause my prs t1 was not that shallow, but well..
Anyways, as said, my comment was from someone who has never ever seen a kobo, so had no comparison point.